Our top tips for how drivers can use less fuel to save money and help the environment too. Using the right gear and avoiding speeding are a good place to start. If you’re driving around lost you’re bound to use more fuel than if you prepare. Try and plan your journey before you set off – but make sure you don’t get too distracted by maps, instructions or sat navs. Smooth driving is crucial for staying safe on the road and avoiding using more fuel than you need to. Be careful not to drive in too low a gear, as this can cause over-revving and use up more fuel. Driving at a sensible speed not only helps you avoid an accident or driving penalty, it also helps reduce fuel consumption as the faster you drive, the more fuel you use. Did you know? If you drive at 60mph you could be using up to 15% more fuel than driving at 50mph. You might be in a hurry to leave, but try to avoid leaving your engine running when you’re parked for a long period of time, as this will use unnecessary fuel. 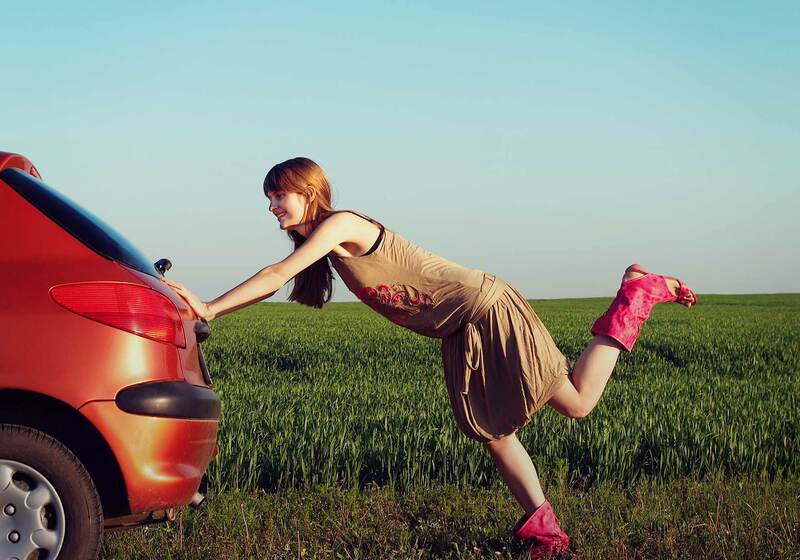 This might be easier said than done, but it’s easy to get into the habit of jumping straight into your car whenever you need to travel anywhere, when in fact you might be able to save money on short journeys and help the environment by walking instead. If you live in a busy city it might even be quicker to walk!